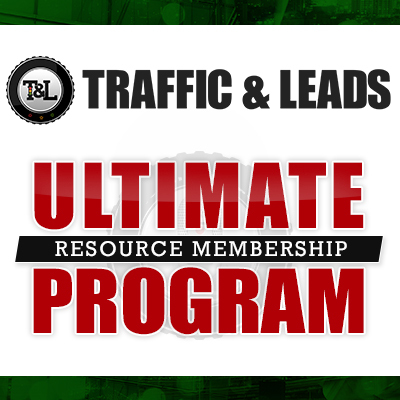 Hey everybody, welcome to another episode of the Traffic and Leads podcast. 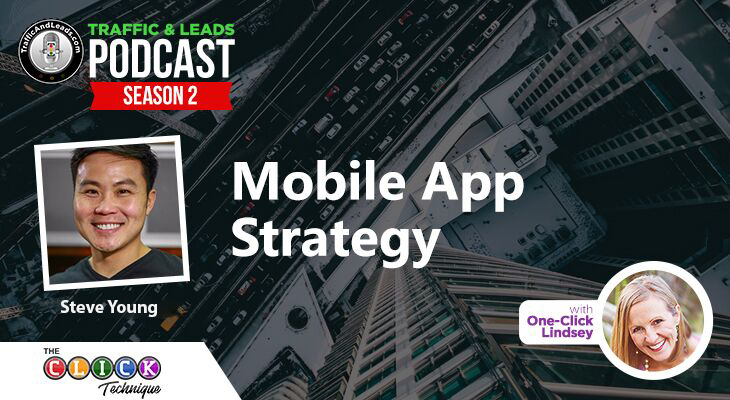 Brandon Uttley is our special guest this episode, and today he’ll be talking all about his new book Pod Castaway: My Search for Podcasting Fame and Fortune, his podcast, and sharing some tips on how to drive traffic to your business. Brandon is an internet marketing and public relations guru with over 30 years of experience. He has been involved in starting several web development and online marketing companies, in addition to serving both full-time and as a consultant to leading PR/marketing and sales firms. Today Brandon will tell us all of the ways he generates traffic for his business, podcast and book. Special Promotion for T&L listeners! 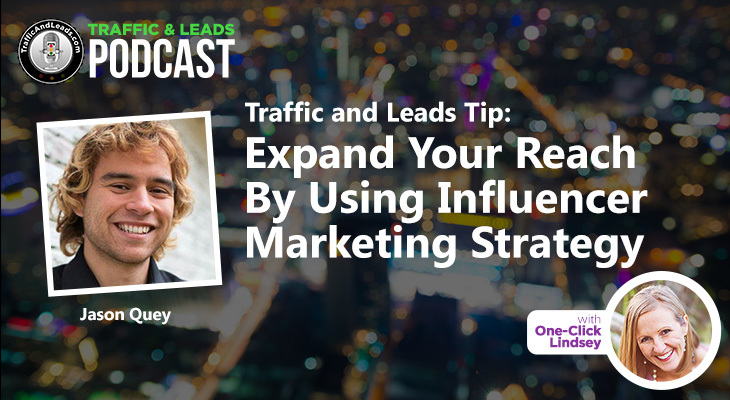 Today’s interview with Brandon was really insightful and provided so many good ideas for generating traffic for your podcast or your business. Brandon’s podcast comes out every Monday, and can be found in the links above. Brandon was even kind enough to share a copy of his reports and 3 chapters of his new book for free to all Traffic and Leads listeners. Thanks for listening, and thanks Brandon.